Wildwood DIT Boutique, Friday, from 4 to 7 pm. 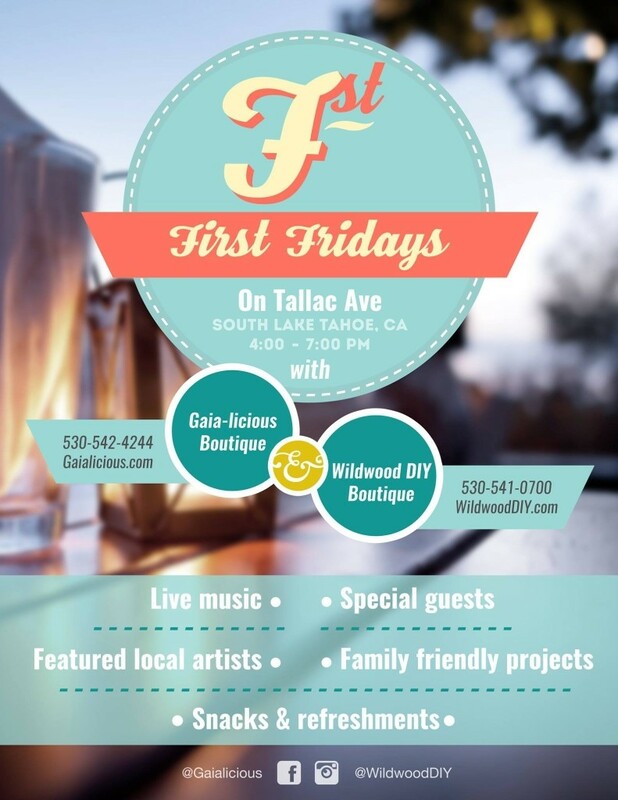 Join Wildwood DIY Boutique, Gaialicious Boutique and Knits & Knots Yarn Shop for another First Friday. On the first friday of each month Wildwood DIY Boutique teams up with Gaialicious Boutique and Knits & Knots Yarn Shop to bring you a fun evening of live music, featured spotlight artists, art projects, snacks and refreshments. 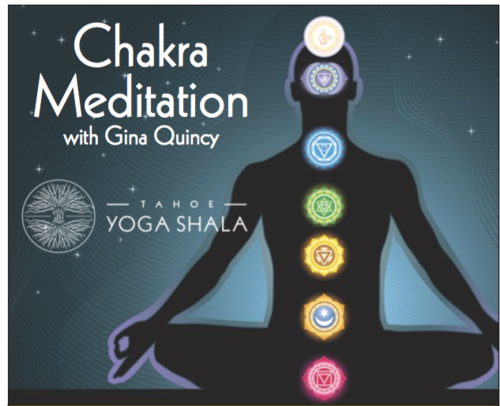 Please join us the First Friday of each month all year long! Sign up for our newsletter to receive information about our featured artists along with the schedule of workshops for each month. It is getting chilly out there, and it is about time! We all know that we need this to be a fantastic winter for the Tahoe basin and beyond. 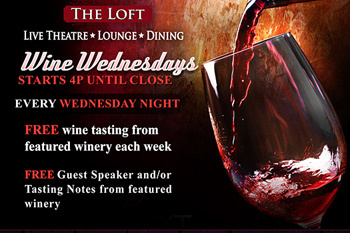 Stay cozy with us this Friday night while we enjoy warm drinks, taste treats and great art.